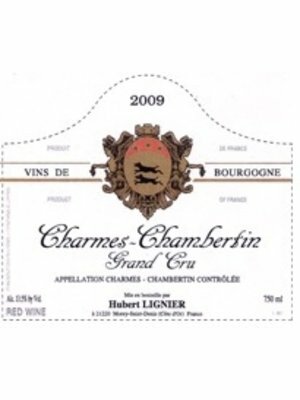 93-95 Points - Neal Martin - The Wine Advocate: "The 2013 Charmes Chambertin Grand Cru, which comes from the Mazoyères sector, has a very well-defined and quite intense bouquet with live-wire red cherry and strawberry preserve underpinned by zingy citrus fruits. 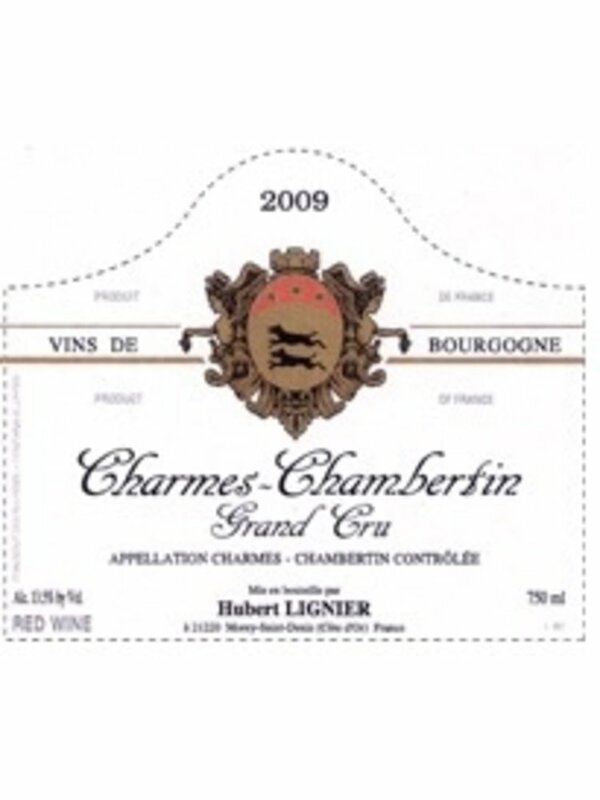 The palate is medium-bodied with fine tannin and plenty of sorbet-fresh red fruit that build toward a composed but energetic finish. 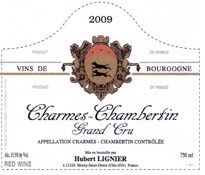 No, not quite as thrilling as the 2012 tasted alongside, but surely one of the finest examples of this vineyard."